A Hi-Tech Pest Services’ is one of the best renowned and fast growing pest management and consulting companies. 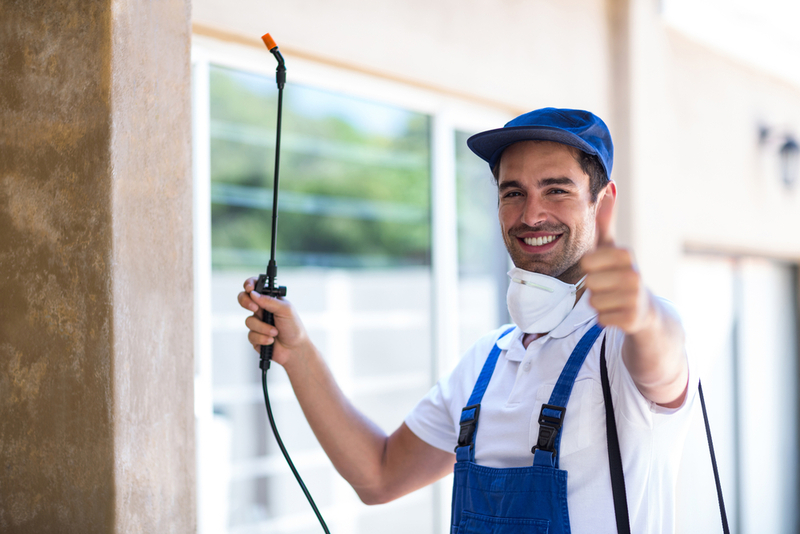 We go to bet for you to do away with your pest problems. Our services are endorsed with three most attractive qualities such as, ‘swiftness’, ‘successfulness’ and, ‘affordability. Identification: this is the initial step of the procedure where our pest control technician will analyze your property to come up with the nature and degree of the pest affliction. The goal of this procedure is to get at source of the infestation. Elimination: Once the pests have been singled out and located, in the second procedure of elimination, our technician will securely eradicate the infestation for sure. 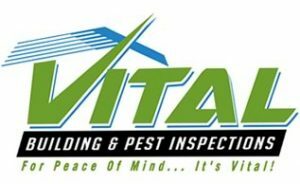 Prevention: After the pest infestation is mowed down, our technician will furnish you with a thorough reassess of your property, bringing about specific recommendations to assist keep the pests away lastingly. We assure for a distinctive quality service. We strive to ensure our clients are fully pleased and have confidence in knowing they have employed a qualified professional. At A Hi-Tech Pest Services we delight in the opportunity to answer any questions you may have. We are the representation of value, affordability and exceptional customer support. We are locally owned and operated business servicing all over New South Wales. Are you very much annoyed of the pest population at your home??? Pests are the main reason for most of the health issues in most of the little ones in our home. Find a perfect remedy to come out from this great problem. 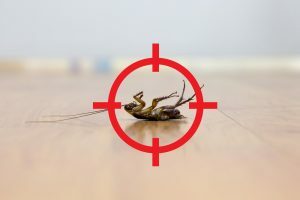 Pest Control Sydney is one of the leading pest management service companies to get rid of the vast growth of the pests at your home. Pest Control Campbell-town is fully equipped with the latest pest control technologies. We always apply the integrated pest managing principles in our services. This is mainly to defend our valuable clients from the pests’ bites. Presence of most of the pests is not easy to check unless and until they create some sensible diseases in you. Pest Control checks should be done more often or on a routine basis, if we are living in insect or pest-prone areas. Pest Control Sydney and Campbelltown is one of the leading quality-based pest controllers. All the team members in our concern were trained and skilled in this field for many years. 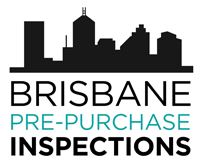 They are highly knowledgeable about the latest insect or pest control principles. They are highly devoted and they often apply the techniques which are harmless to all the human beings in the environment.